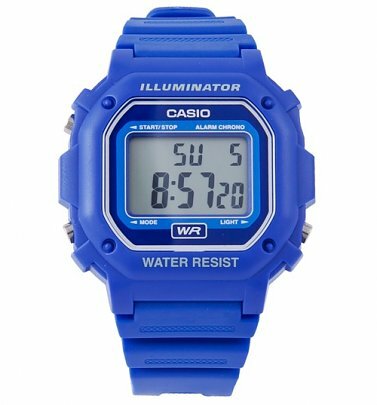 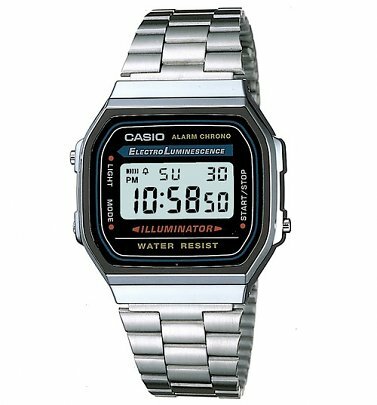 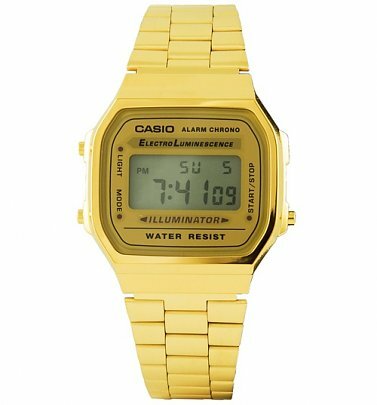 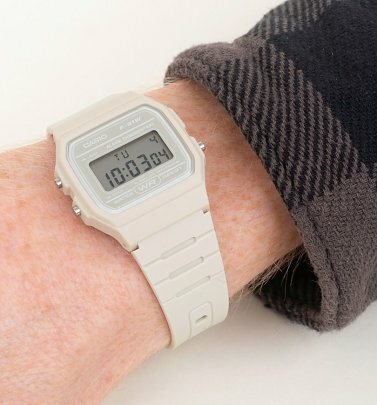 With their stand-out design, sleek structure and endurance, Casio watches have been must-haves for ultra-trendy types since the 80s and 90s - and are still instantly recognisable! 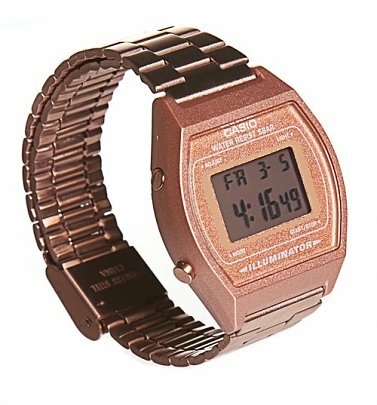 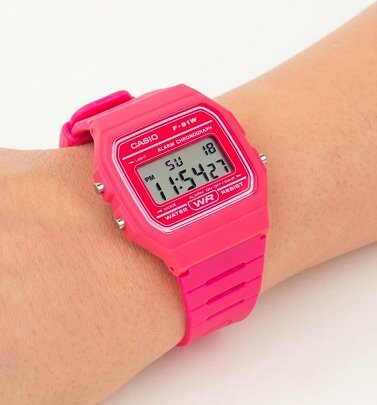 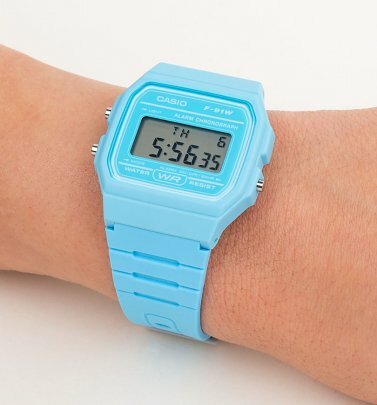 Whether it's a colour-pop digital watch or classic digital and analogue timepiece, Casio is made for adding effortless cool to any outfit, any 'time'! 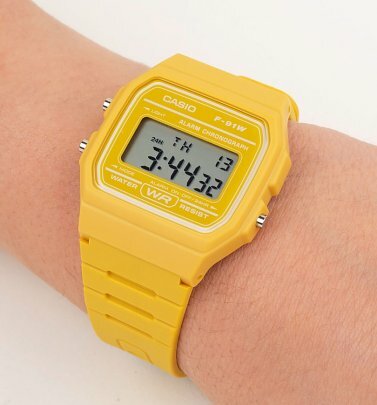 (ahem...). 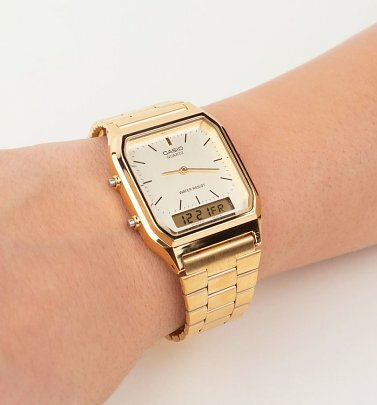 Sure to never go out of style!